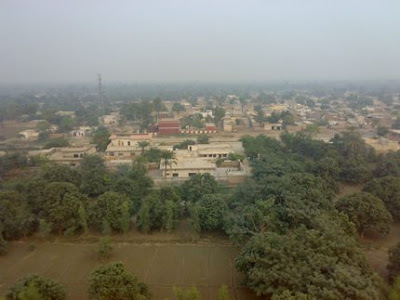 Pahar pur is a famous town of Layyah district. Population of Paharpur is about 55,000. Area is about 2 km². It is situated on north border of layyah district. There are two Police check posts. About 50% of Mangoes produced in district layyah are produced by Pahar pur. There is a railway station , a Habib bank branch and two government high schools are in Pahar Pur.